Secure your critical spaces with innovative solutions. BQT Solutions helps you secure critical spaces with a wide range of innovative locking solutions. Every facility has a unique set of risks that should be met with locking solutions perfectly fit to meet the specific challenge. BQT Solutions offers a diverse line of Solenoid lock products which solve high-risk needs. 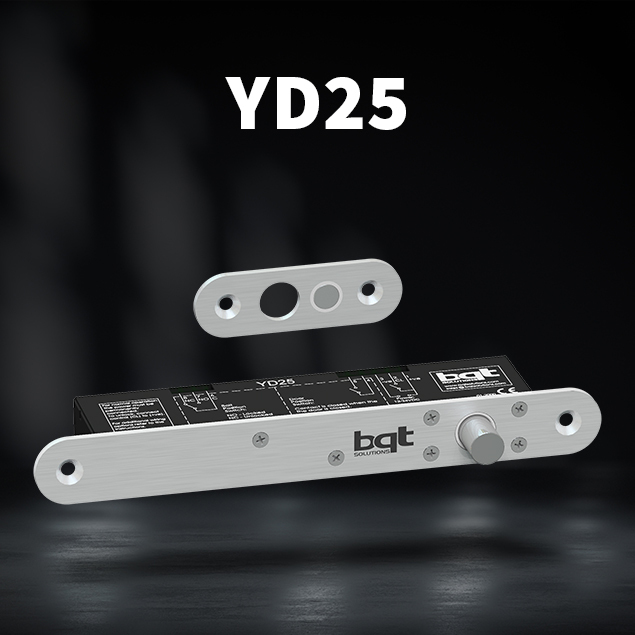 YD25– Our popular solenoid operated deadbolt, small enough to fit into narrow door frames yet strong enough to prevent forced entry. Full monitoring and built-in access control functions are all packed into this reliable high-quality lock. 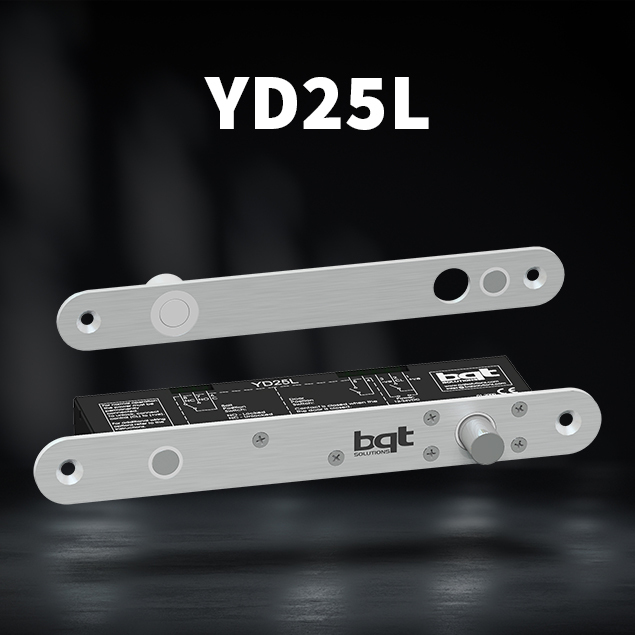 YD25L-Extending the features of the YD25 by one key element, the YD25L has a unique magnetic latch which helps align the door before the deadbolt operates and secures the door. 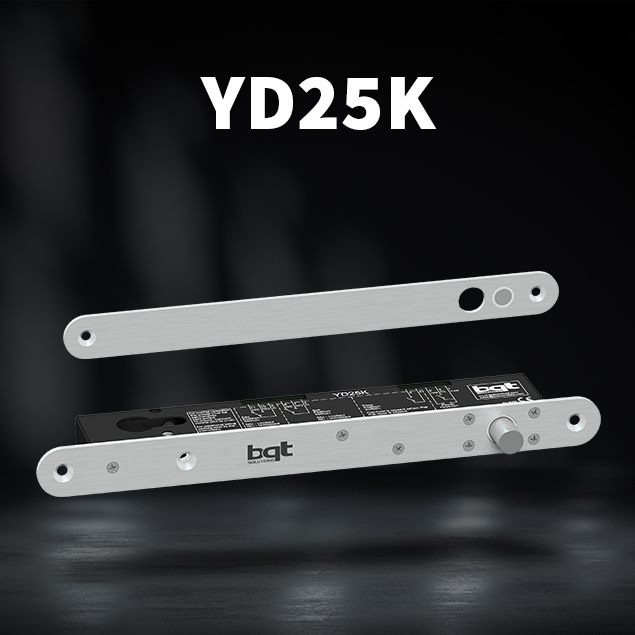 YD25K– This lock operates like the YD25 with the addition of a manual key override operation. YD38– This is the biggest and strongest lock in the range. It has all the same access control features and monitoring of the other locks with the additional holding force sometimes required in high-security facilities. 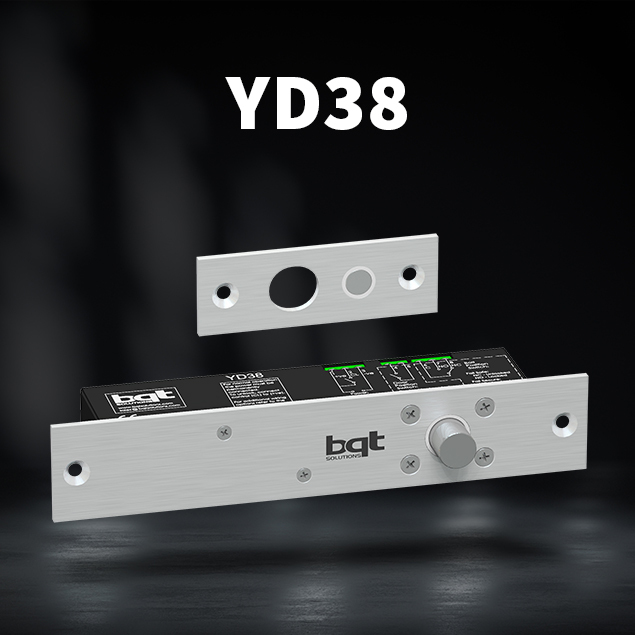 YD38L– There is also a magnetically latching version, the YD38L available for when door alignment problems exist.